The filing is extremely sparse on hardware details, unless you're super interested in wireless transmissions. 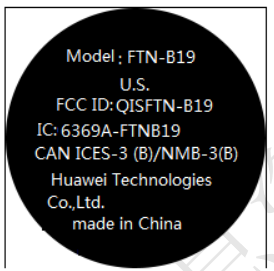 One document reveals that the watch will both NFC (for Google Pay) and GPS. There doesn't appear to be any mention of cellular connectivity - only Bluetooth. The charging dock will also connect to a power source via USB Type-C, so you'll have one less power brick to lug around. 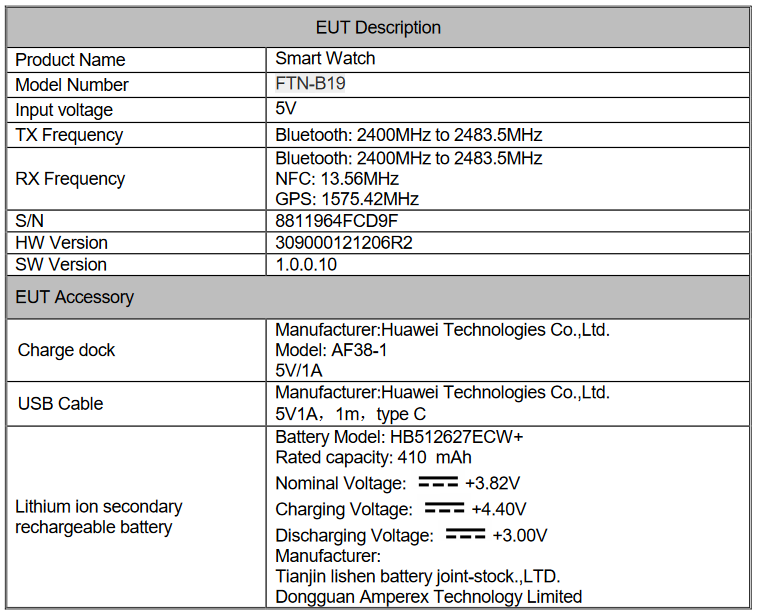 The SAR evaluation report states the watch will have heart rate monitoring, a 410mAh battery, and "scientific sleep monitoring." Finally, the label ID document shows a single screenshot of the settings app, confirming the watch will have a round screen. The only product image in the entire filing. 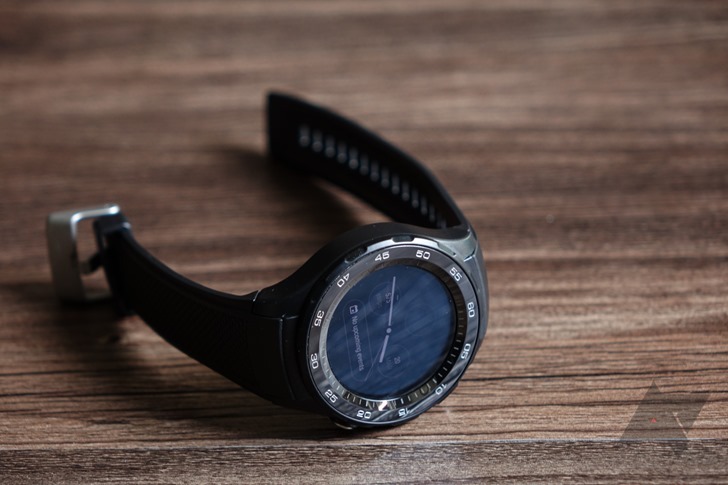 The sleep monitoring is interesting, since there are no Wear OS watches on the market right now with that feature (Correction: The Huawei Watch 2 has sleep tracking). Google Fit has been able to store and display sleep data from third-party apps (like Sleep as Android) since 2015, but the official Fit apps don't record sleep information. Hopefully, we'll learn more about Huawei's new smartwatch soon. All the company has to do is return to the original model's sleek design and throw in the new Wear 3100 processor. Is that too much to ask, Huawei?